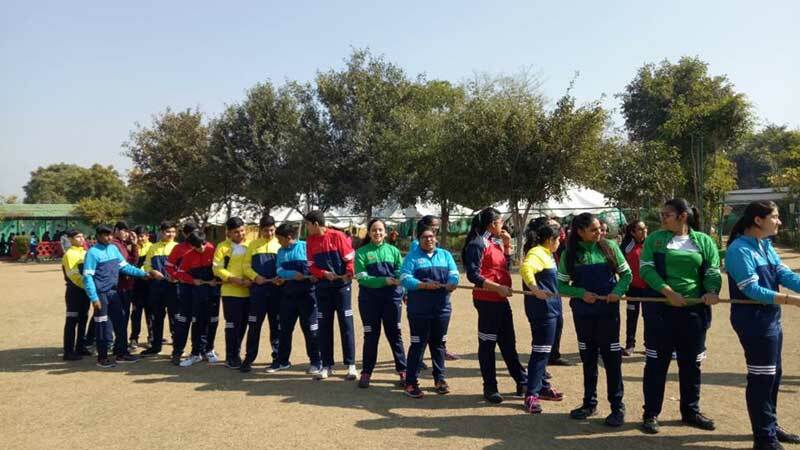 The high spirited and ebullient learners of MRIS- 14, Faridabad came forth at a common pedestal offered by Tikkling Camp, Rocksport Gurugram. 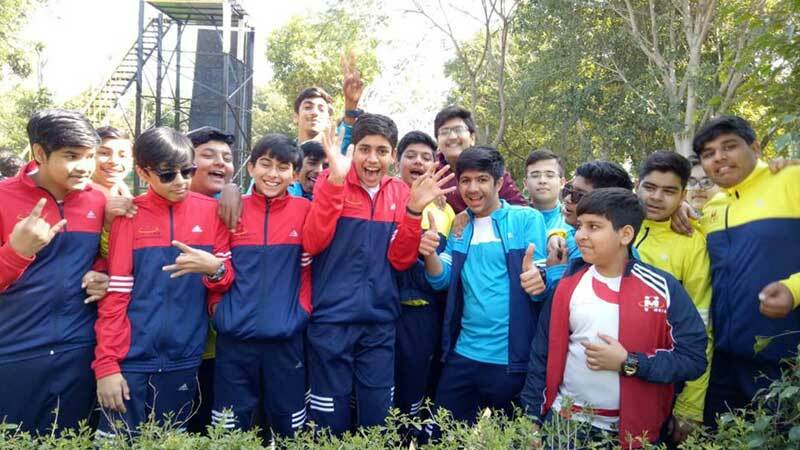 Students of Grade VI-X enjoyed various adventure activities amidst the natural surroundings, including Burma bridge, commando Net, tyre maze, zip lining, wall climbing, etc. The tractor ride, camel ride, firefox, wall climbing, commando crawl and zorbing truly enhanced the experience of rural escapade. At the end of the day, Rocksport’s inhouse DJ played peppy numbers and students tapped their foot with full vigour. The energy and enthusiasm exhibited by the students was enthralling. The camp was aimed at increasing productivity, teaching collaborative teamwork, building team spirit and faith amongst each other”.